» 8 Tips to Create a Seamless Login Experience for your Members! Successful login is key to creating a happy membership experience for your members. If the login stuff is not working right, it's going to frustrate your members more than anything else and they'll lose trust in you because they can't access what they were promised when they purchased your product. So getting your login process seamless and problem free is critical to the success of your membership site. 1. How does the login work for users who have multiple products versus a single product? 2. Where should you send members after they login? 3. How do you tell the login form where to redirect users when they login? How do you configure that? 4. How you can prevent frequent login timeouts. 5. Should you create product-specific login page or one login page for all products? 6. How do you login and test user experience if you don't know member password? 7. How you can troubleshoot login issues. 8. How you can customize login form and messages. I've also shared our plans to make the login process even better - including the ability to redirect new members (logging in for the first time) to a different page than existing members. And let me know your thoughts in my Facebook Group! 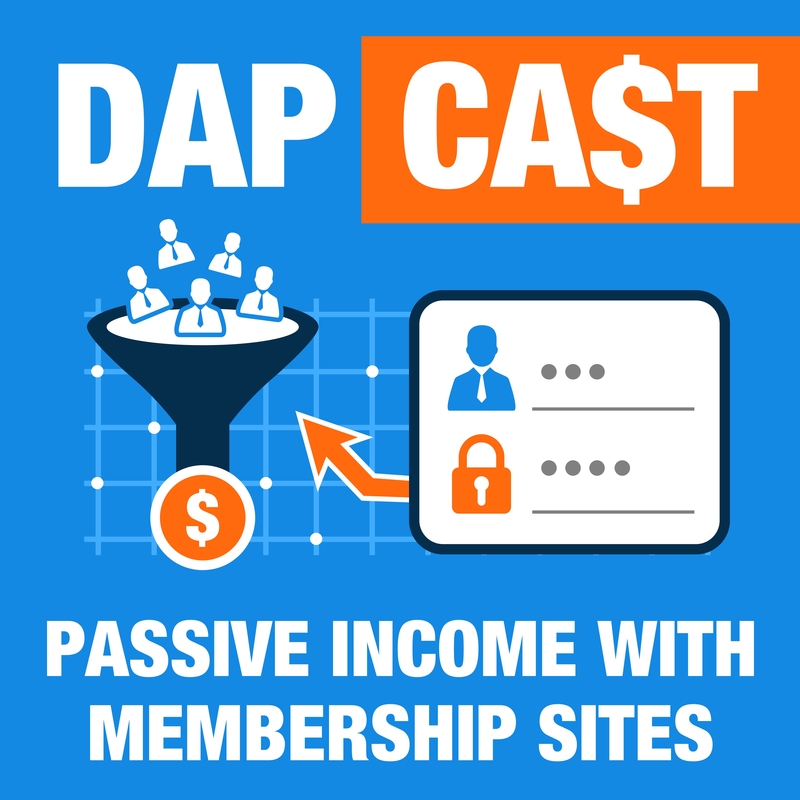 Sign up below for a behind-the-scenes look at Membership Login Process in DAP! How to create a Seamless Login Experience for your Members!